People engage in estate planning to establish a comprehensive plan to cover what happens to their money and property in the event of disability or death. 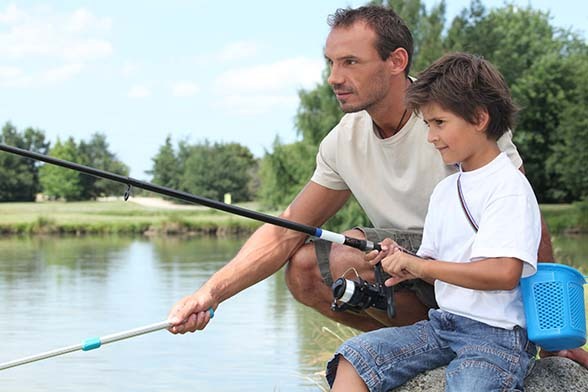 There are many variations to an estate plan and each one is custom tailored to your personal situation. 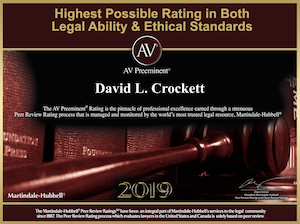 A typical estate plan will (i) be changeable (revocable); (ii) will keep your estate out of the probate court system; (iii) will keep your affairs private; (iv) will have a definite plan as to who receives your money and property on your passing; (v) will provide for your surviving spouse; (vi) will be set up to save estate and gift taxes; (vi) will minimize property tax increases on your passing and (vii) consider income tax implications of transfers of money and property. 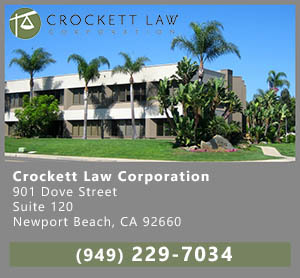 Crockett Law Corporation advises on all phases of estate planning and custom prepares all necessary documentation. 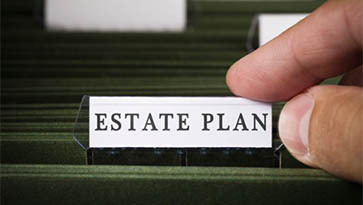 A well thought out estate plan can avoid having to go through Probate Court, protect your family from many of the uncertainties of life and make things a lot easier for you and for them in the future. 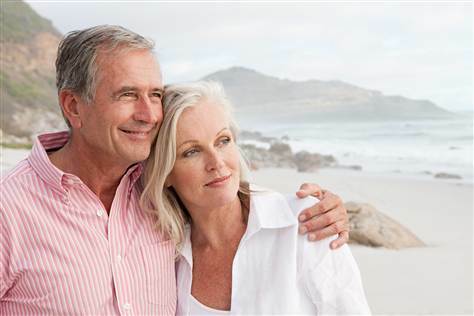 Here is a list of the typical Estate Planning documents commonly used in estate planning. 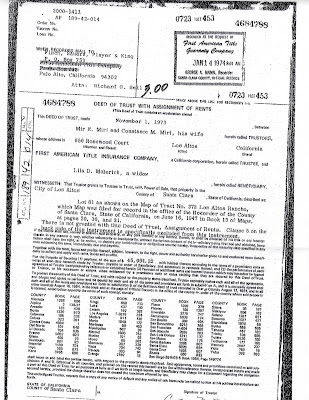 Most of these documents are custom prepared to suit your individual family situation. ♦ Health Care Directive Authorizes others to make health care decisions for you if you are unable to do so. 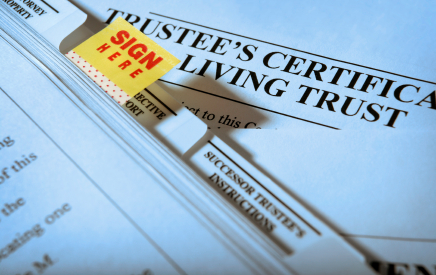 ♦ Bank and brokerage account Changes that will be needed Since a trust is a legal entity, it needs bank accounts in the trust name and whomever establishes the trust will need to go to the bank or brokerage company to sign new signature cards. ♦ Special needs trust This is used where there are children with disabilities to insure that there are special instructions for their care.